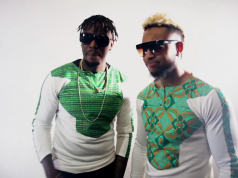 Home VIDEO GHANA: “Want it” of HE3B, phenomenal song. GHANA: “Want it” of HE3B, phenomenal song. Brand New Uk based Artist (HE3B) who merges the sound of Afro-Bash and RnB after creates a unique vibe with his debut single “Lean On Me” he comes with a new one “Want it”. He is set to really bring a new wave to the scene! 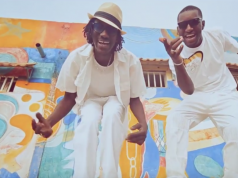 SENEGAL: “Gor dou Khiff”, new song by Jo_LaLegende and Lamine (Soralé). SENEGAL: Mao Sidibé and Admow are “Nice So Nice”. 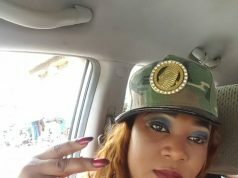 SENEGAL: “Régler rek”, the new single of Sister Yaki.